Backcountry skiing gets the magazine cover shots. Incredible powder-busting photographs fill social media streams. Outdoor brands market high-performance shells, pants, goggles, gloves, base layers and accessories designed for ski enthusiasts. Often overlooked, snowshoeing is the way almost four million people get outside in the winter. 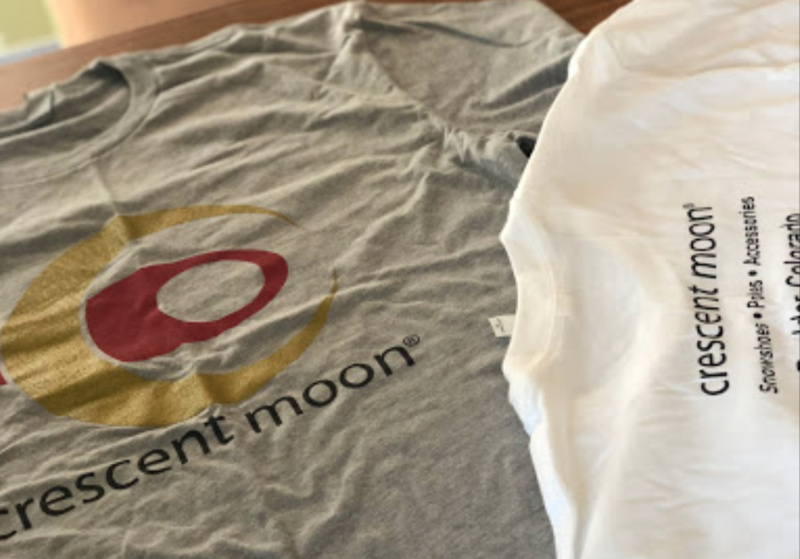 Crescent Moon, based in Boulder, CO, has a long history of innovations focused on making snowshoeing easier and more accessible to a wide range of people. Traditional snowshoes made of bent wood frames, leather bindings, and rawhide laces are better suited for hanging above a cabin fireplace. Jake Thamm, co-founder, Crescent Moon, lead photo, has been building award-winning snowshoes since 1997. The brand’s product line has earned a long list of “Best of Show” awards. In 2017, Thamm shook up the outdoor industry with the introduction of the EVA All Foam model. The dual density platform is durable, flexible and offers a modern design that has attracted a new generation of snowshoes. At last month’s OR Snow Show, Thamm spoke with us about snowshoe design, participation trends and staying passionate about the sport. 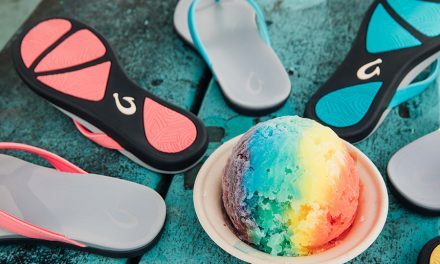 After a successful Kickstarter campaign to launch the EVA All Foam snowshoe, how has this model evolved since launching in 2017? The first model was well-received, attracted attention and won multiple gear of the year awards. The second generation added removable and replaceable traction aids. We’ve been working on offering more flexibility scoring the base of the platform. The idea is to reduce resistance to rotation. We’ve also added more colors. For 2019, we’ve introduced a third iteration of the EVA, a smaller and lighter women’s version. Is the EVA Foam model attracting a new audience to Crescent Moon? The biggest group of demographics that we see in our analytics is the 34- to 44-year-old consumer and about 60 percent men to 40 percent women. If you look at the broader snowshoe market, the participation range is 24- to 54-year-old demographic. Most people think snowshoeing attracts an older 54-to 64-year-old consumer. In fact, younger people who are seeking alternatives and outdoor options can get a snowshoe experience without spending $250 for a pair of snowshoes. We see the EVA model as a gateway. This is what will bring them into our market and begin to share our passion for snowshoeing. The EVA Foam has received major design awards including a Men’s Journal “Gear of the Year.” How are specialty retailers responding? 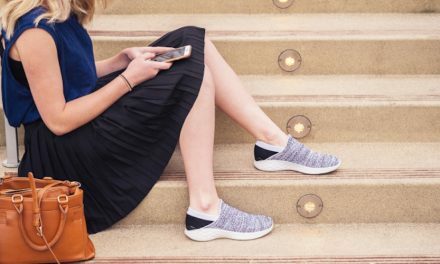 Specialty retail buyers have already bought into what the shoe can do for their category. We have work to do on the sales floor where there are preconceived notions about what a snowshoe should look like. When we convince the consumer, you’ll see tremendous acceptance. The snowshoe market is a combination of large conglomerates and small independents. How do you stay competitive? We all share something and that’s a passion for the outdoors. We were just trying to find a better way to do what other vendors have already accomplished and put our own spin on product design. 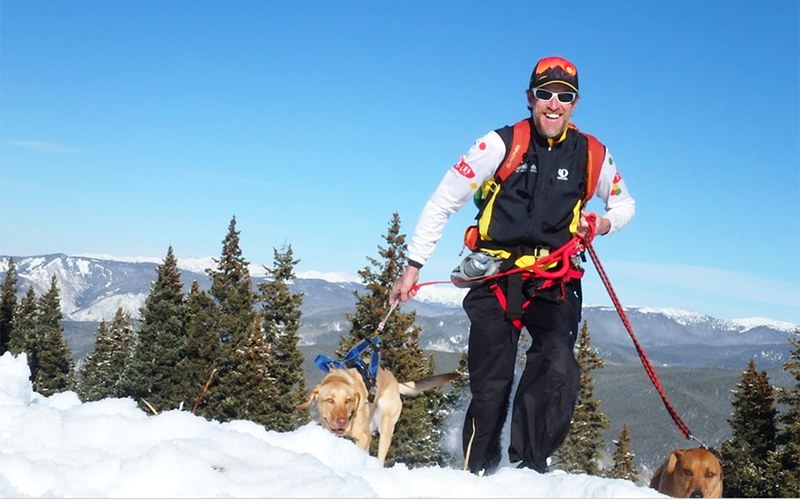 You can’t make a snowshoe product like ours unless you are really passionate about the sport. We see a real challenge in delivering a message that resounds with a new segment of the market that is now underserved and perhaps even ignored.